Ben and Hannah have always enjoyed wine together. They decided to pursue this interest in 2007 by quitting their jobs and travelling to some of the most famous winemaking regions in the world. Upon returning to the UK, this interest, for Ben, became a desire to understand more deeply how to make wine. He moved to Sussex with Hannah and enrolled into a 3 year degree in Oenology and Viticulture at Plumpton College. This greatly influenced his approach to wine, giving him a respect for and fascination of the science of winemaking. 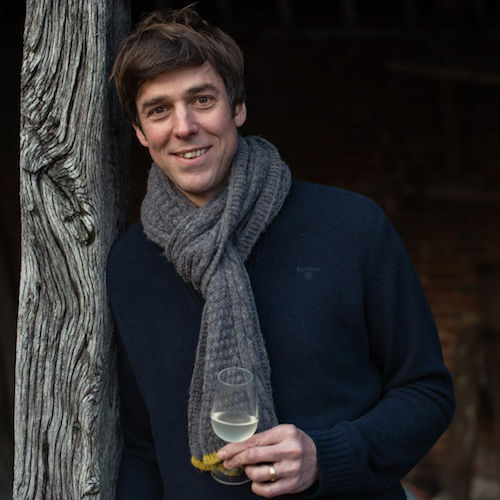 After graduating from college with a first class degree and achieving awards for ‘Best research project’ and ‘Top winemaking student’, they moved to Beaujolais, France, where Ben had secured his first winemaking post. Here, Ben learnt how to ‘throw out the rule book’ and experienced a more intuitive and creative side to winemaking. Hannah supported him throughout this, teaching English to young French children, and gave birth to their first daughter, Rosie. After two years it was time to return home and begin a new life making wine in England. A chance email was sent to local farmer and entrepreneur, Adrian Hipwell, enquiring if he might know of any small plots of land for sale in south Norfolk or Suffolk. This area was of interest due to it being one of the driest and sunniest regions of the UK. Ben knew that there were pockets of suitable soil for a vineyard in that area but didn’t know that Adrian currently farmed one of them. A meeting over the Christmas holidays ensued and immediately the potential was clear. Detailed site analysis followed to confirm initial hopes that the plot was suitable for grapevines and then Flint Vineyard was born. Ben studied Oenology and Viticulture at Plumpton College in the UK. During this time and since then he has worked for a number of prestigious wineries around the world. 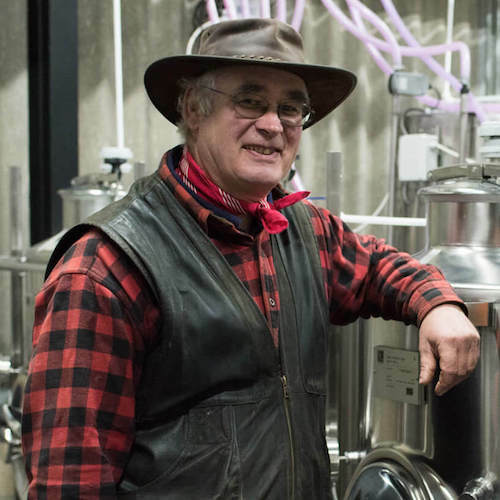 He manages wine production at Flint Vineyard from grape to bottle, overseeing every detail with meticulous care. 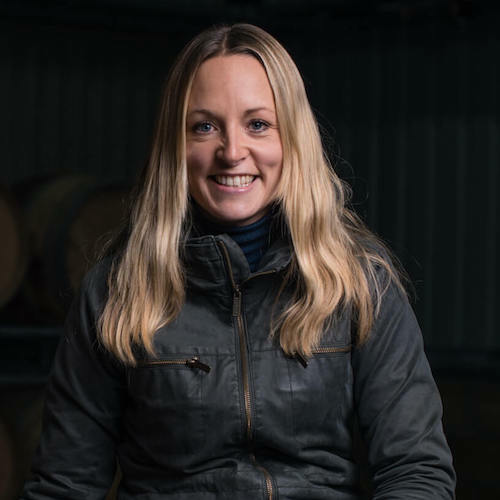 Hannah is married to Ben and leads the marketing and sales operations at Flint Vineyard including managing the VENN Club and cellar door events. She has a diverse background having worked in marketing and the travel industry. She speaks fluent French, which was handy when accompanying Ben on his wine adventures in Beaujolais. Adrian is the farmer at Flint Vineyard following on from his father who also farmed here. A great supporter of local diversification and a lover of good food and drink, he is also a very practical and indispensable business partner offering guidance on the many aspects of managing a farm.